Reliance One Grants a Wish for Calyn! For the past year Reliance One has been raising money through various fundraisers to help make a dream come true through the Rainbow Connection. The Rainbow Connection, which is a Michigan based charity, was able to introduce Calyn, a 14 year old who was diagnosed with cancer, to the Reliance One Team. 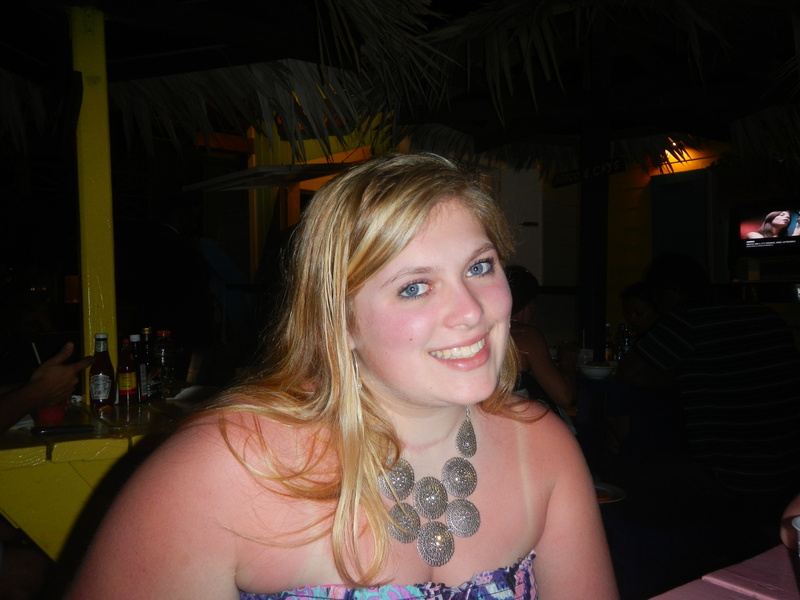 Through the program, Reliance One sponsored Calyn’s wish to travel to the Bahamas. “Choosing the Rainbow Connection for a fundraiser was easy; it is a great cause that benefits local children. As a parent, I cannot imagine the sacrifices that families have to endure when children are diagnosed with a life threatening illness. “said Jim Beath, President of Reliance One. Calyn traveled with her family to the Atlantis resort where they were able to enjoy the beach, take advantage of all of the water slides, and even swim with the dolphins! 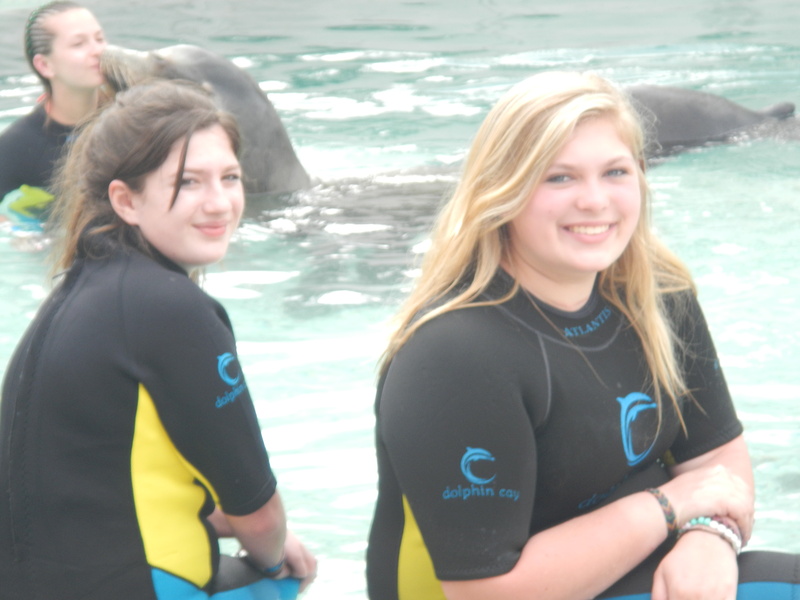 “We are thrilled that Calyn was able to visit the Bahamas, and we’re very happy that we were able to help make that wish happen for her”, said Beath. 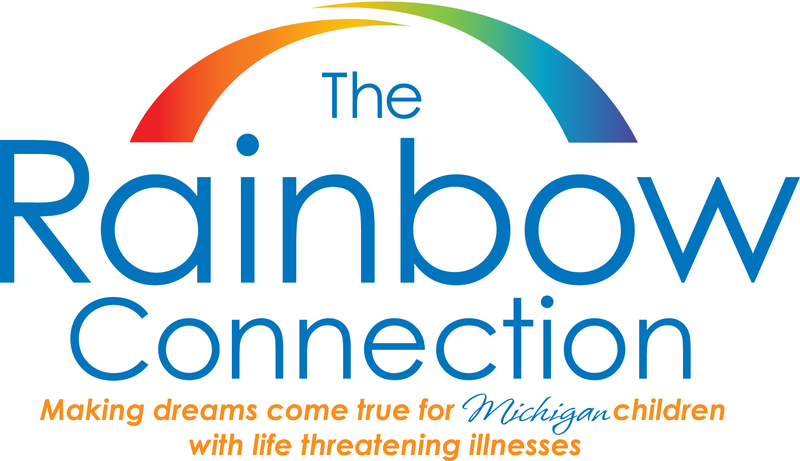 Since 1985, The Rainbow Connection has helped thousands of Michigan children who are literally fighting for their lives experience their most special dream come true. Today the Rainbow Connection’s annual budget is 1.8 million. Their funding is provided by generous donations from the community. Over 87% of every dollar donated goes directly to programs and services for children with these life threatening illnesses. Along with the release of our volunteer program, Reliance One introduced the launch of our wellness program; “R1 Impact – Building Healthy Teams.” As a company, we strive to provide our employees with the tools to live healthier lifestyles, and hopefully they enjoy some fun along the way! The wellness program will include healthy snacks provided by Reliance One weekly and healthy options in our new vending machines, which will be run by the VP, Jim Paquette’s sons. Additionally, our employees will earn “Wellness Tickets” for using our in-office gym (free of charge), visiting the doctor / dentist for check-ups, receiving the flu shot, etc. We’re also excited for the opportunity to offer monthly yoga or boot camp classes here at our headquarters. “I’m confident the introduction of these new programs will create even more energy and excitement within our company and will put us on the top workplaces list for the Detroit area four years in a row,” stated Sr. Recruiter, Alicia Bradley. 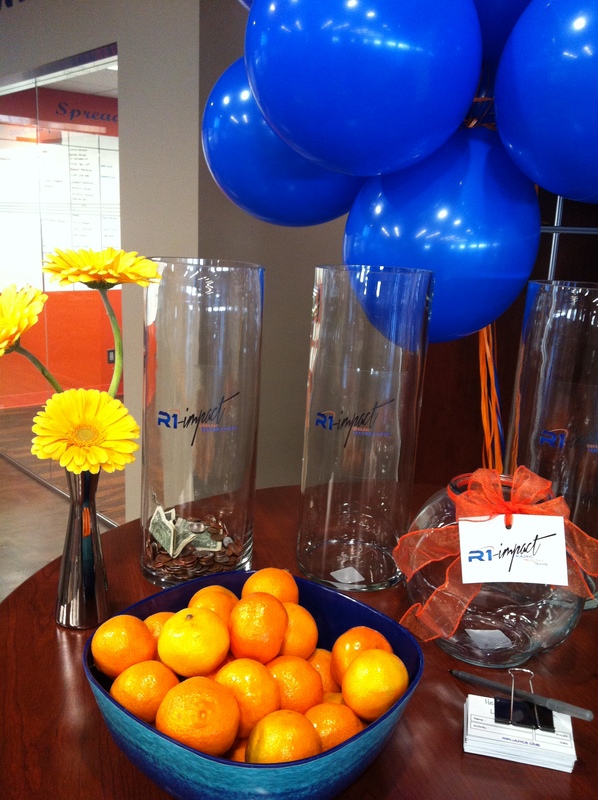 2014 is a promising year for Reliance One, and we hope to inspire our employees to lead a healthier lifestyle. We’re confident our new wellness program will make those decisions to be healthy a little bit easier! Reliance One is introducing an exciting new initiative that will focus on their volunteering and charity programs; “R1 Impact Through Serving Others.” The committee members have put together a program that will benefit both the community and employees. “As a company, we are committed to being involved in the communities with which we do business,” said Jim Beath, President of Reliance One. The company will continue to support organizations such as; The Rainbow Connection, The Ronald McDonald House and local families through the Adopt a Family program that helps bring joy around the holidays. In addition, the company introduced “The Reliance One Day of Service Program.” Throughout the year, co-workers will join together as teams and devote days of volunteering to organizations in Southeast Michigan. “It is important to me that each and every team member knows how important it to give back to the community. This not only will help with some great causes, but help grow and develop our employees,” said Beath. Reliance One will be coordinating fundraisers to help support these organizations throughout the year. Our company volunteer efforts and donations will be continuously updated on the R1 website.